Rev. 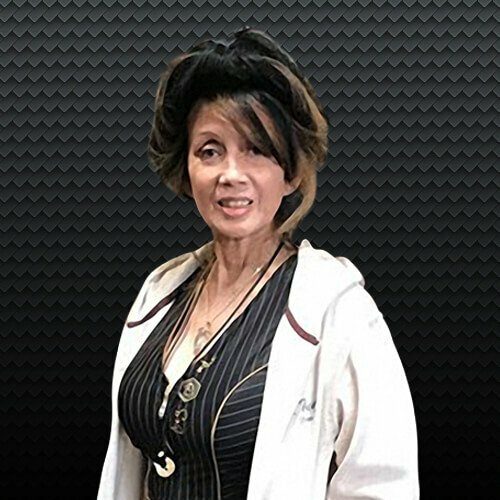 Dr. Cha Dikito-Platz is a Life Coach and Executive Brand Manager for the “Golden Eagle” of bodybuilding, Tom Platz. 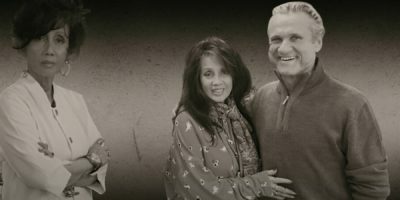 For almost 20 years, she has been Tom’s partner in the promotion of wellness and the sport of bodybuilding. Although officially “retired” since 2009, Dr. Cha keeps incredibly busy. As Tom’s Executive Brand Manager, she is integrally involved in planning and executing his Motivation Seminar and Squat Clinics World Tours. She is currently developing the “PlatZinum Endorsement Course for Advanced Personal Trainers”. In her work as a Life Coach, she has worldwide clientele to whom she teaches healthy eating lifestyles through online communication and downloadable audio and video materials. Dr. Cha believes in the healing power of food, and practices what she preaches. Dr. Cha is also a gourmet chef, a professional gamer known as Liquid (who bridges gaps between countries through their youth by using gaming as the medium to teach English), a crystal jewelry maker, and a crafter of Japanese spirit dolls. "Excellence is the Journey; God is my Pilot." Oracles Club, Founder, League of Legends, 100+ international members.